These days it seems as if everyone wants to be the star of the show, and no one wants to work behind the scenes. As a result, it can be difficult to find an audio and video support service team that suits your needs. From high costs to only offering the most basic in staging services, it may seem like your event is going to go dark before it even has a chance. Luckily for you, VideoGO Inc. has been proving the greater Orlando, FL area (as well as, worldwide) with the best in local audio and video services. By offering a complete range of services that will give you the best performance possible, we simply get better results! We do not do Box equipment rentals; what we offer is our expertise. 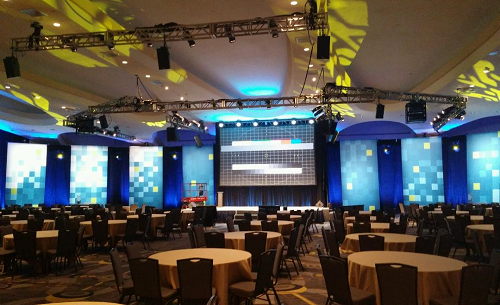 No matter what system we work with, we have the know-how to make the most of any setup and venue. 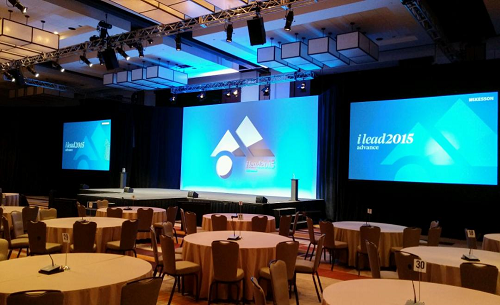 Our team is leading the competition with superior live event and performance services. Even if you are not in our immediate Orlando market, we can discuss having us travel to you. We strive to always offer the best choices in convenient, affordable, and effective audio and visual services, helping more people experience the performance that they have always wanted to give. No matter how well you have prepared ahead of time, the simplest technical problem can leave you wishing you hired us in the first place. However, for the easiest ways to get your show back on track, just leave it all to our team. 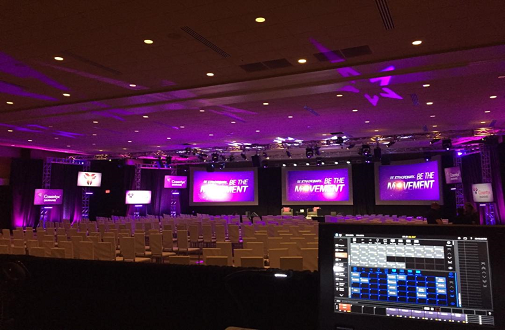 With more types of services and the best live results possible, we take the stress out of your event needs. In fact, we operate to seamlessly behind the scene; you may not even know we are there. Call us today for a free quote!